You might not be surprised to know that the best athletes in the world love the life that is completely different from those of the professional athletes. The ones who are into motocross racing endure the most dangerous and physically demanding conditions. 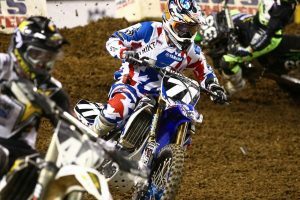 Motocross athletes are recognized by a very small part of the population across the globe. These professionals compete round the year for different race victories and championship titles for race team working in the form of employees. 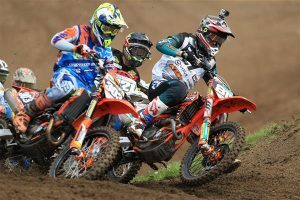 It is essential for the motocross athletes to maintain their lifestyles properly and indulge in demanding training for keeping their competitiveness alive for different top performing competitions. What is Important for a Motocross Athlete?